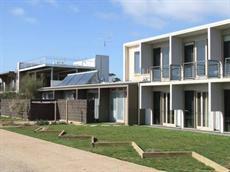 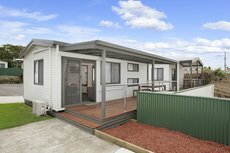 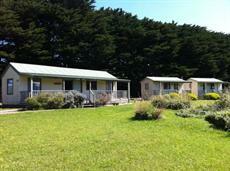 A home away from home on the Great Ocean Road. 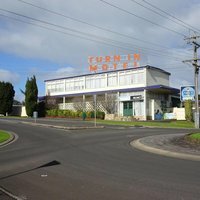 Accommodation along the length of the road covers the whole gamut from opulent apartment resorts to cheap hostels and cosy bed and breakfasts. 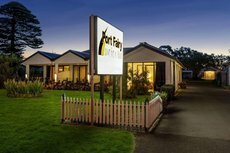 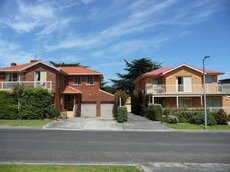 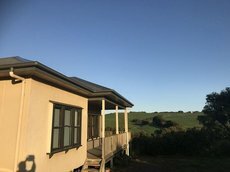 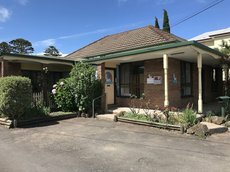 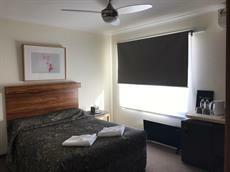 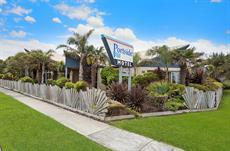 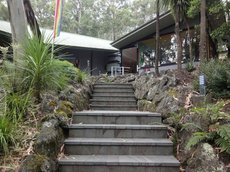 Like similar establishments the world over, Great Ocean Road bed and breakfasts provide a home away from home with tasty fare a definite enticement. 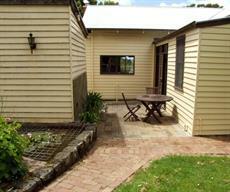 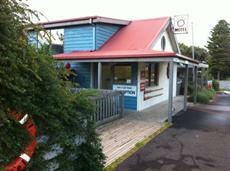 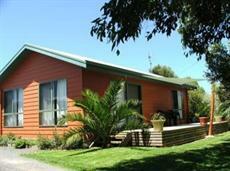 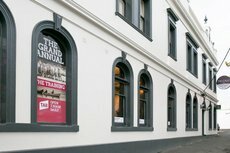 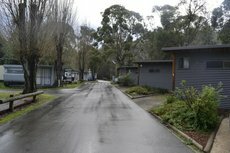 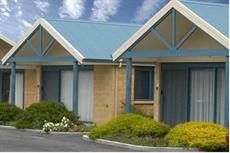 There are bed and breakfasts in towns along the route such as Apollo Bay, Port Campbell, Lorne and Torquay. 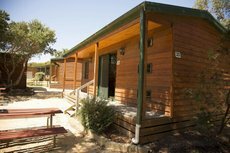 Shearwater Haven is on the outskirts of Port Campbell and only two kilometres from the legendary Twelve Apostles rock pillars. 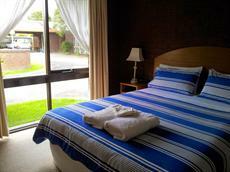 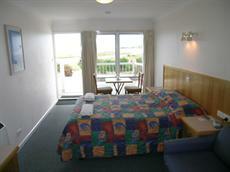 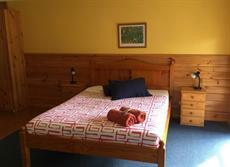 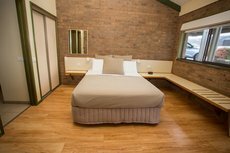 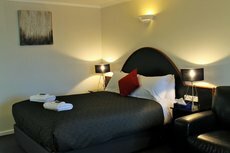 It offers cosy rooms and a wholesome breakfast served in the conservatory. 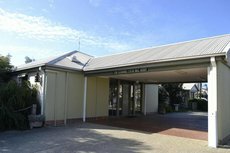 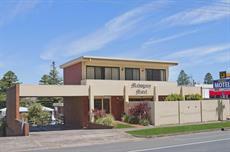 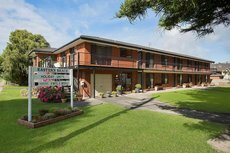 Back down the coast at Warrnambool, Merton Manor is a relaxing spot with spacious chambers and tasty brekkie. 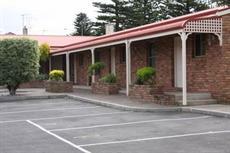 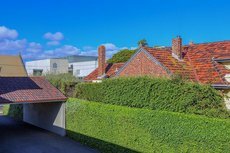 Captain’s at the Bay is one of the exclusive Great Ocean Road bed & breakfasts where the emphasis is on service and the desires of guests. 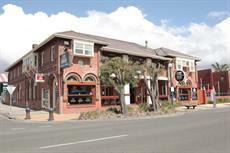 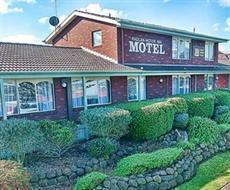 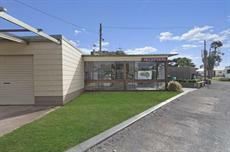 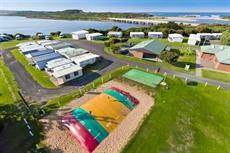 The 11 rooms at this Apollo Bay establishment are on a par with the finest five-star hotels. 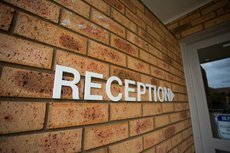 Full room amenities, large buffet breakfasts and the close proximity of the beach have made the Captain’s an exceedingly popular choice. 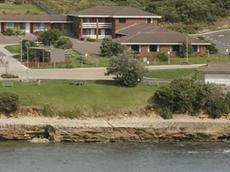 CastleAire occupies a lofty position above Castle Cove and offers spectacular sea vistas. 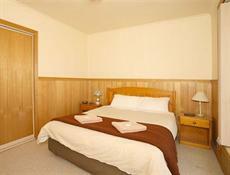 Its modern rooms are done out in a style reminiscent of an ancient Eastern palace. 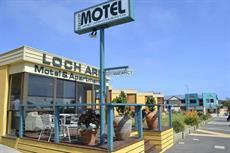 The breakfast served here is guaranteed to stave off hunger pangs for the entire day. 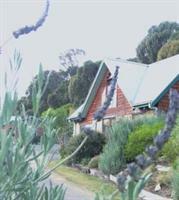 Chatby Lane is the flagship of Lorne’s bed and breakfast venues and is in a rustic spot. 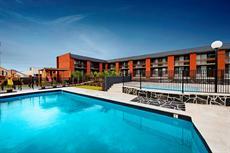 It offers incentives to stay that include private spas. 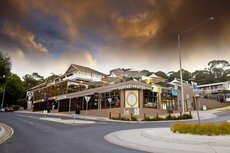 Built in memory of the Australian casualties of WW1, the 240km-long Great Ocean Road is now one of Victoria’s premier attractions. 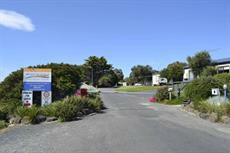 The road follows the state’s coast from Allansford to Cape Otway and then on to Torquay near Melbourne. 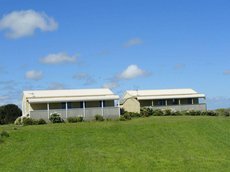 The sight of sparkling seas and golden beaches on one side and verdant countryside on the other is a memory to treasure for a lifetime.